Theological dictionaries are foundational to any theological library. 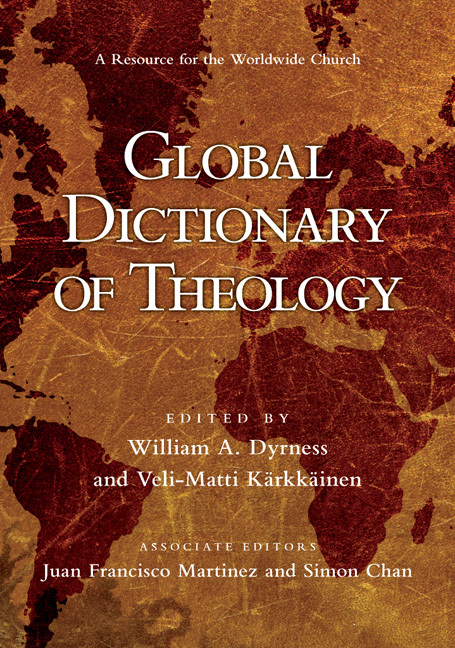 But until now there has been no Global Dictionary of Theology, a theological dictionary that presumes the contribution of the Western tradition but moves beyond it to embrace and explore a full range of global expressions of theology. The Global Dictionary of Theology is inspired by the shift of the center of Christianity from the West to the Global South. But it also reflects the increase in two-way traffic between these two sectors as well as the global awareness that has permeated popular culture to an unprecedented degree. The editorial perspective of the Global Dictionary of Theology is an ecumenical evangelicalism that is receptive to discovering new facets of truth through listening and conversation on a global scale. Thus a distinctive feature of the Global Dictionary of Theology is its conversational approach. Contributors have been called on to write in the spirit of engaging in a larger theological conversation in which alternative views are expected and invited. 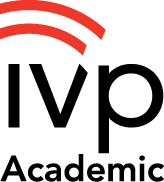 William A. Dyrness, Veli-Matti Kärkkäinen, Juan F. Martinez and Simon Chan edit approximately 250 articles written by over 100 contributors representing the global spectrum of theological perspectives. 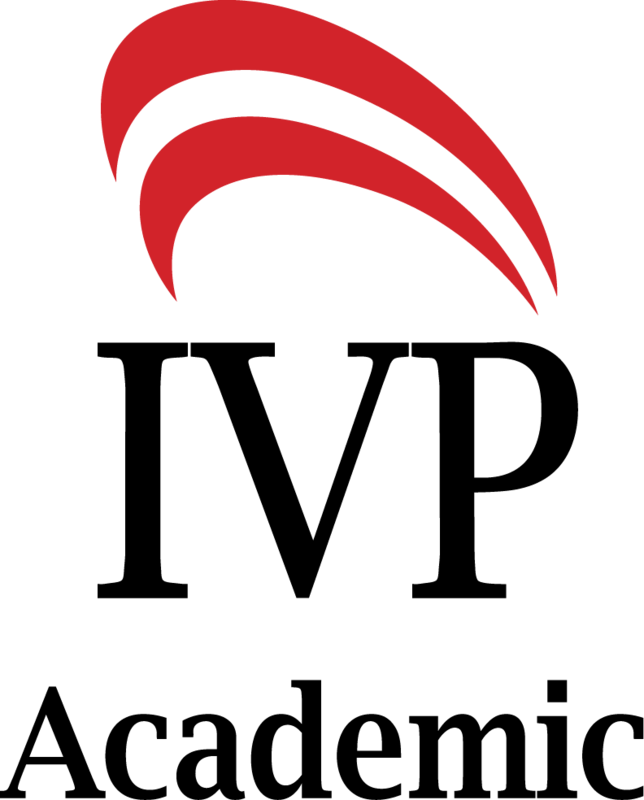 Pastors, theological teachers, theological students and lay Christian leaders will all find the Global Dictionary of Theology to be a resource that unfolds new dimensions and reveals new panoramas of theological perspective and inquiry. Here is a new launching point for doing theology in today's global context. "At long last we have at our disposal a dictionary on global theology that is truly global both in method and content. With contributions by 190 theologians around the world on subjects that are of global interest, the dictionary is an eloquent testimony to the fact that theology is no longer a Euro-American affair but has become a vibrant enterprise of world Christianity. Here you can hear, perhaps for the first time, all the theological voices that have resounded throughout the ecumene. With this dictionary, a new era in theological conversation has begun. The editors and InterVarsity Press are to be heartily congratulated for producing this splendid theological resource. Comprehensive in scope and lucidly written, with helpful bibliographies, the dictionary will be a must-have for every theologian and library for decades to come." "This dictionary represents an excellent survey of the current state of Christian theology, and moreover supplies a sound basis for thinking about coming changes in the shape of the Christian world." 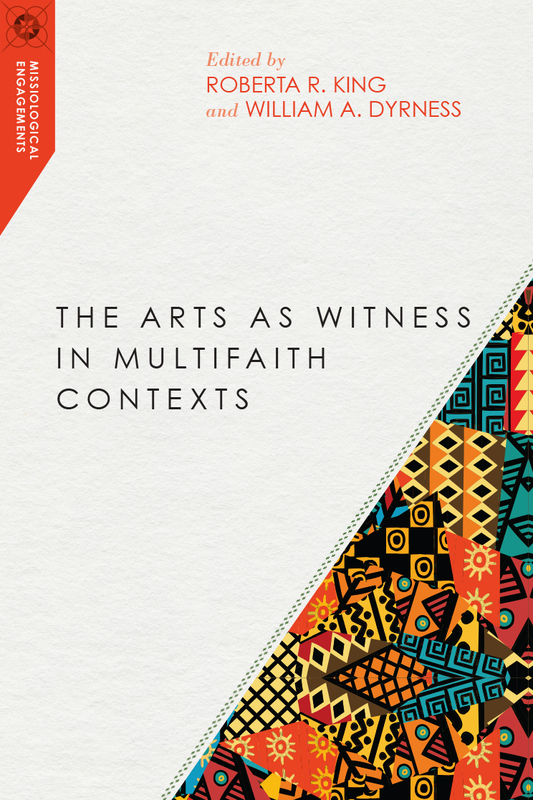 "In a setting characterized by our increasing awareness of cultural diversity, few issues are more pressing for the practice of contemporary theology than embracing the contextual nature of all theologies, including our own. 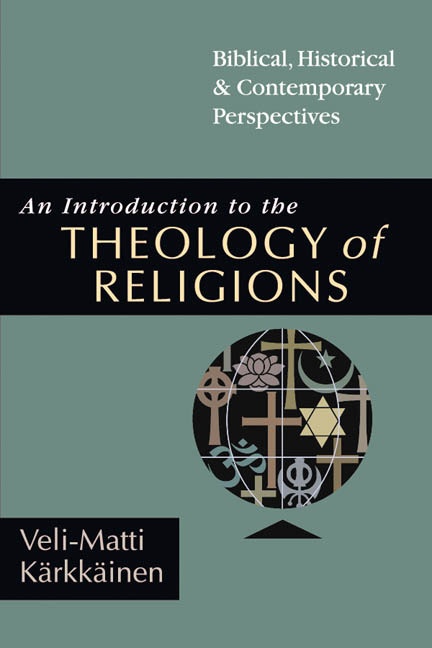 This is a landmark volume that serves to simultaneously decenter the assumptions and conclusions of modern, Eurocentric theological traditions from their place of cultural hegemony while inviting them into a new and vibrant conversation as a participant with other voices at the ethnic and global roundtable. This emerging dialogue has the potential to liberate the standard accounts of Western theology from their cultural captivity and to open up new and hopeful vistas of theological inquiry in the service of the local and global church. 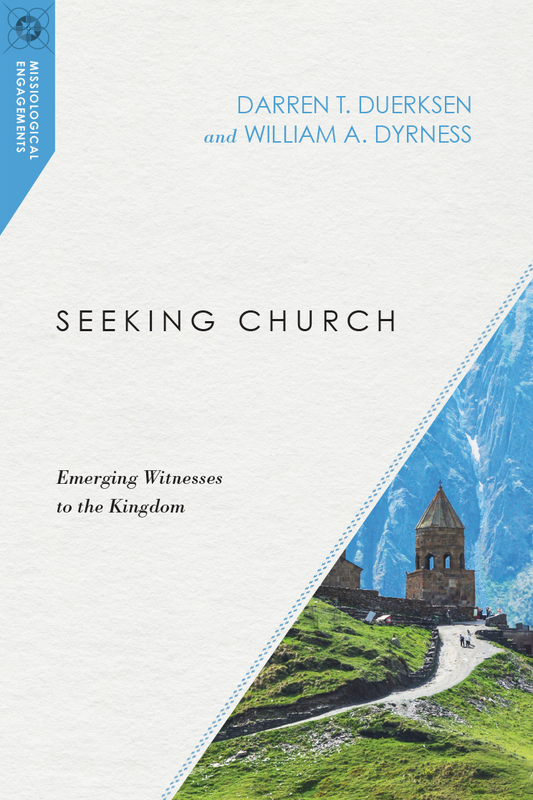 All those interested in the future of theology and the church will find this work to be an indispensable resource." "This landmark volume charts the rich interaction taking place between the local and the global in twenty-first-century theology. It is fresh, creative and fascinating. Unlike most dictionaries, it should be read cover to cover, and more than once." "The editors of the Global Dictionary of Theology have provided readers with a bridge to the theological perspectives that Christianity is offering early in the twenty-first century. The bridge to the past has not been destroyed but has yielded to the vibrancy and theological insight of the Global South. Christians, regardless of their context, now have a theological dictionary that acknowledges new and exciting theological pathways." 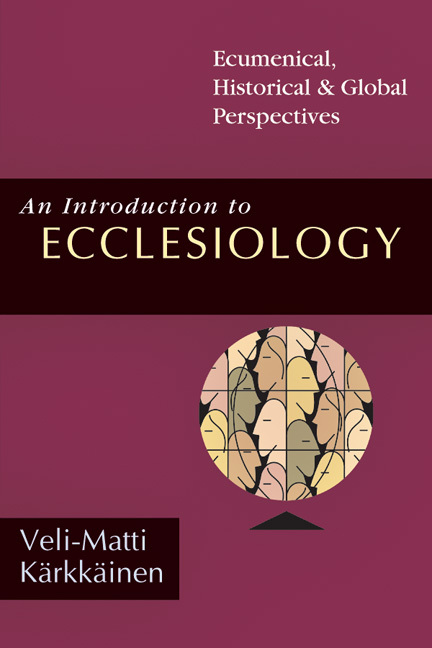 "A unique and fresh contribution to the field of Christian studies. . . Provides a breadth of coverage not found elsewhere." 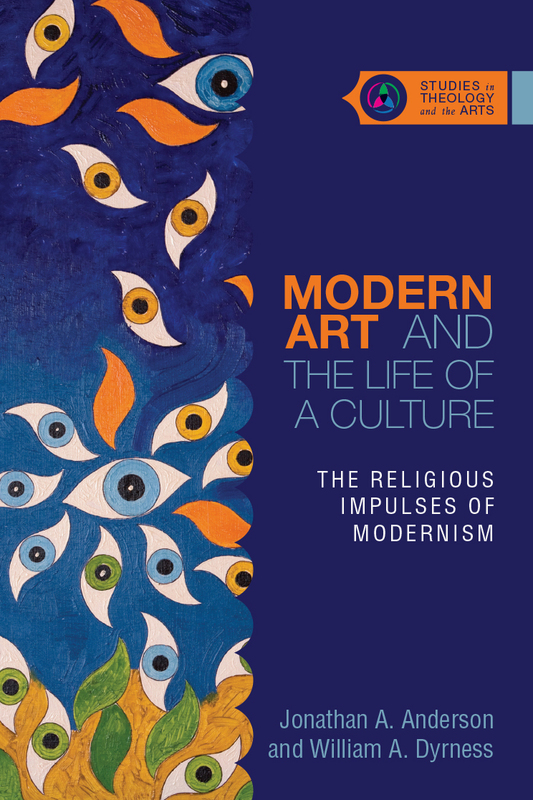 "This work brings theology into the twenty-first century, challenging and complementing afresh, while also affirming the historic beliefs of the Christian church. . . invaluable for those seeking to be informed as they enter distant cultures to teach, preach, and learn from fellow believers. Among the theological dictionaries this writer has reviewed, several claiming to be international, this is superior to all." "A major resource and a creative one at that which should find a place in any theological library." "This dictionary highlights the ways in which religion and theology are matters of international dialogue, how 'Christianity is going south,' how the traditional Western perspective restricts our view and knowledge of things, and how new challenges and perspectives arise in the world today. The dictionary does not merely claim to be global - it proves that it really is." "A welcome first step in recognizing and engaging with these important non-Western perspectives. Recommended." 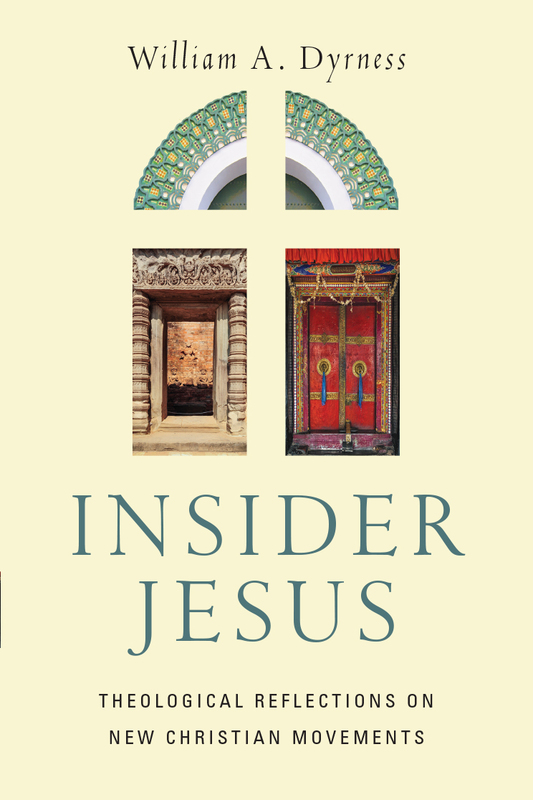 "The impressibe book is a testimony to the vitality of evangelical theology and its claim for leadership within the ecumenical spectrum of theology." "Accessible and well-organised reference work will be a welcome addition to anyone's library. Significantly, entries by the editors William Dyrness and Veli-Matti Karkkainen are especially judicious, and it is their voice that sets the overall tone. 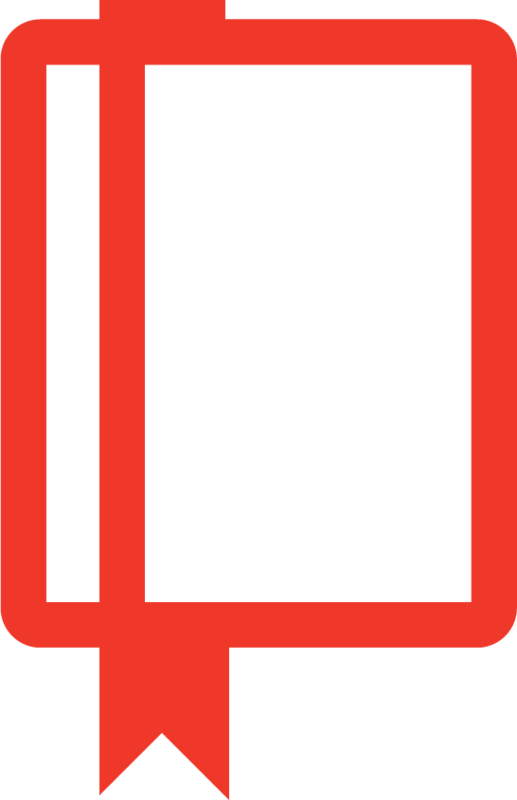 This is a model dictionary in terms of cross-referencing, indexing and the provision of generally blanaced bibliographies." "It is a book that will serve well in research libraries, seminaries, and the libraries of ministers who find themselves traveling much. It will also be useful to the one who desires to learn of the past and present differences in Christendom." 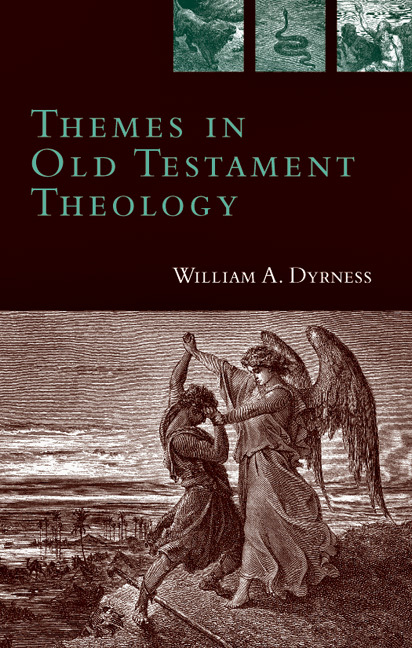 William A. Dyrness (DTheol, University of Strasbourg; Doctorandus, Free University) is professor of theology and culture at Fuller Theological Seminary. 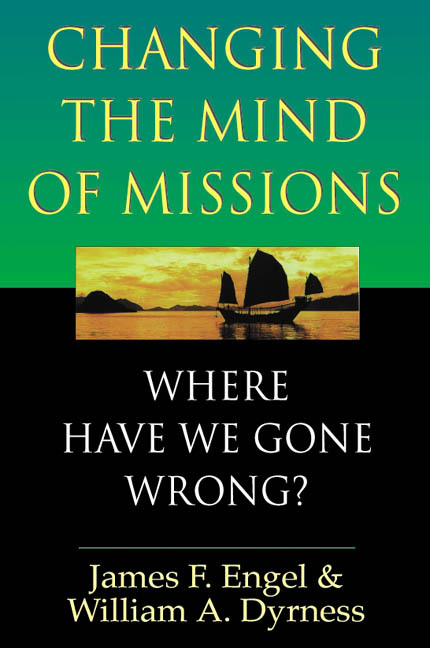 He is the author of many books, including Modern Art and the Life of a Culture (with Jonathan Anderson), Senses of the Soul: Art and the Visual in Christian Worship, Reformed Theology and Visual Culture, Changing the Mind of Missions (with James Engel), Theology Without Borders (with Oscar Garcia-Johnson), and was a general editor of the Global Dictionary of Theology. Veli-Matti Käkkäinen is professor of systematic theology at Fuller Theological Seminary in Pasadena, California. He has published numerous articles in international journals of theology. His books include Pneumatology (Baker), Christology (Baker), Toward a Pneumatological Theology (UPA), An Introduction to Ecclesiology (InterVarsity Press), Trinity and Religious Pluralism (Ashgate), The Doctrine of God (Baker), and One with God (Liturgical Press).